Welcome to the next generation in flavour. 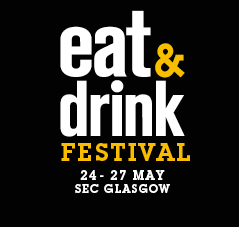 The countdown to Eat & Drink Festival Scotland has begun. 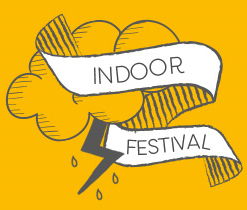 Indulge in the very best the country has to offer in the world of food & drink, under one roof from 31st May– 3rd June 2018 at SEC Glasgow. 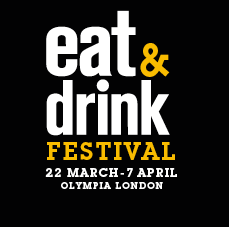 Eat & Drink is a unique live experience, celebrating the exciting trends in modern cuisine, mixology and street food. 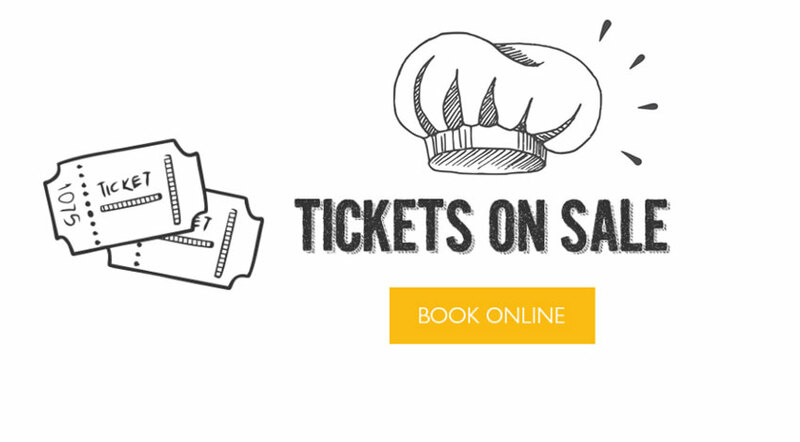 Learn how to create your own masterpieces, rub shoulders with pioneering chefs and cooks and indulge in the finest food from Glasgow's diverse streets. 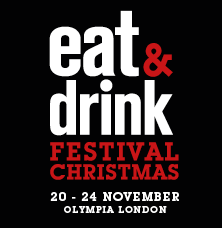 Take your Eat & Drink experience home when you shop for the best ingredients from the best artisan & independent producers as well as your favourite brands. The ideal destination if you love good company, gorgeous refreshments and gourmet grub.